Sterling Rose Transportation prides itself on its fleet. With our own vehicles and the use of local affiliates, we offer a complete range of late model vehicles from sedan through limousine and motor coach. Most vehicles are equipped with satellite radio and CD players. Our vehicles are professionally maintained and continuously inspected for safety and appearance. Most vehicles are equipped with GPS tracking and monitored by our dispatchers to ensure on time arrival. 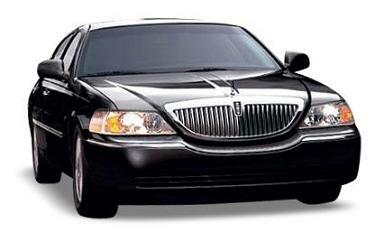 All of our vehicles are driven by professional, courteous chauffeurs. Their primary job is to make sure you have a safe, enjoyable and memorable time while in our care. Please let us help you select the most appropriate vehicle for your needs. Our late model Lincoln Town Car L series, MKT Town Car and Mercedes R350 crossover are the perfect choice for one or two passengers for airport travel or even and intimate wine tour. 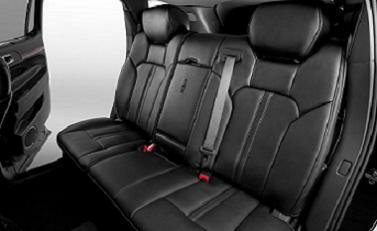 L Series sedans have six inches of extra legroom for increased comfort and spaciousness. All are equipped with satellite radio for your listening pleasure. All of our sedans are equipped with satellite tracking for instant status updates. The Suburban is perfect for up to 5 passengers with luggage or golf bags for airport transportation or point to point transfers. 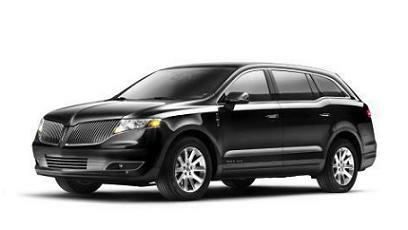 Equipped with satellite radio, these vehicles will get you to your destination in style and comfort. For intermediate size groups, these are the ideal vehicles. They can accommodate 9 or 13 passengers (plus driver) with luggage. 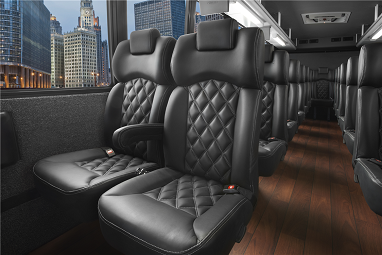 Vehicles are equipped with center aisle seating, designed specifically for limousine company use for added passenger comfort. 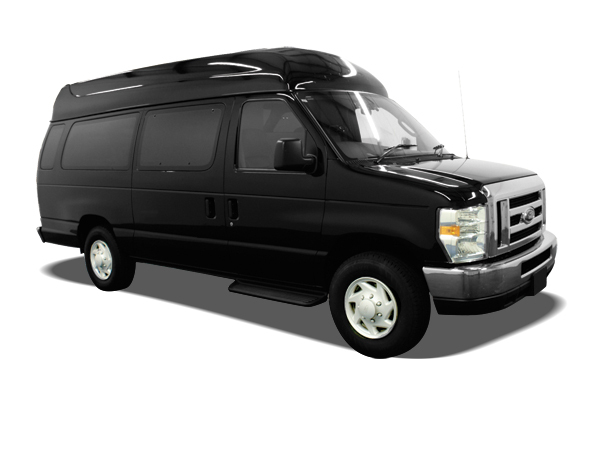 These vehicle will allow for comforable transportation with room plenty of room for luggage. 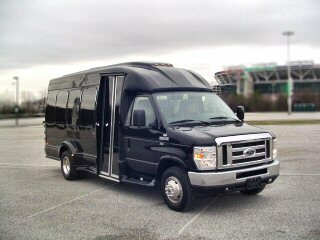 In addition to airport transportation, vehicles are available for shuttle use, weddings, wine tours, etc. 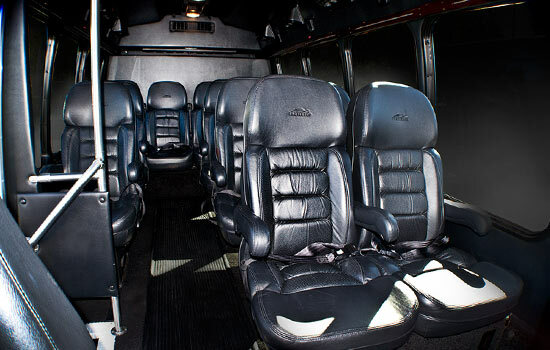 For executive transportation, the nine passenger high top van and 13 passenger Van Terra are the perfect road show vehicles. Equipped with high back leather seats, flat screen and DVD player, they are comfortable and functional. Call today for rates and reservations. These are the perfect vehicles for medium sized group airport transfers or shuttle transportation. Vehicle capacities are 21, 32 and 41 passengers (slightly less with luggage). Inside is four across seating in comfortable reclining seats. 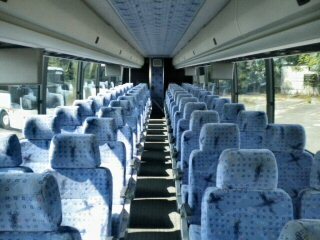 Our 41 passenger vehicle has premium leather seating, 7 video screens and 110V/USB power at each seat. In addition to corporate transportation, these vehicles are perfect for transporting wedding guests from hotel to wedding location and back. They are also a great alternative for groups on a more limited budget who wish to take a wine tour but are not necessarily looking for the opulence of our limo coaches. Give us a call today to see how we may be able to put this vehicle to work for you. Working with our affiliates, we are able to provide an full range of sizes and styles of limousines. They are the perfect choice for an evening out, or any type of celebration. 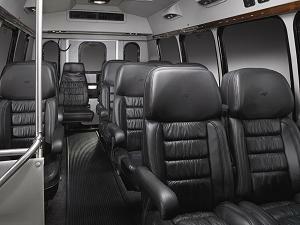 Most vehicles also includes a fully stocked bar, flat screen television, DVD player and XM radio. We can take the guesswork out of choosing the right chauffeured transportation provider. Let us know your specific needs and we will make sure you have just the right vehicle. 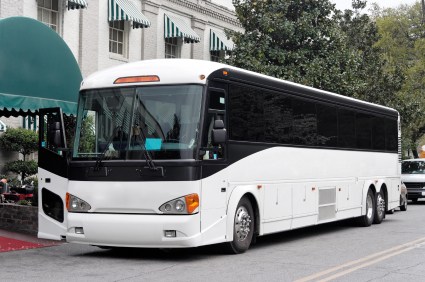 If you are in need of a motor coach, Sterling Rose Transportation can assist with that as well. We partner with some of the finest motor coach providers. 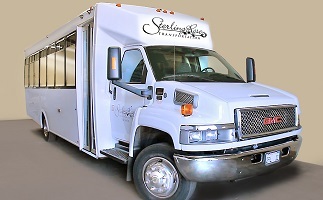 This partnership allows Sterling Rose Transportation to be the single point of contact for any size meeting or event. Motor coaches that accommodate up to 56 passengers are the perfect combination of luxury and utility for moving large size groups.